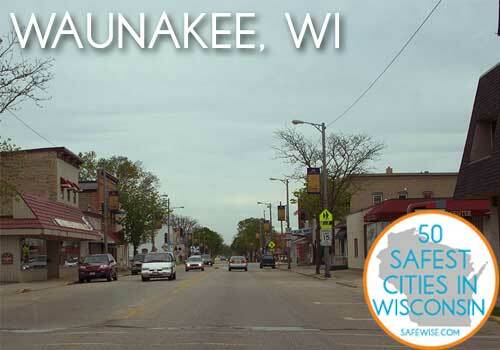 Waunakee Makes Top 10 Best Community in the Nation! Waunakee is Top 10 in nation in Family Circle! Waunakee is committed to expanding economic growth by actively working with and staying in contact with current and potential business owners. 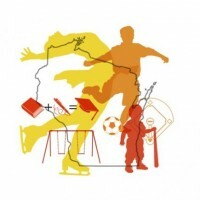 The information sources come from city-data.com, wisconsin.hometownlocator.com, and quickfacts.census.gov. 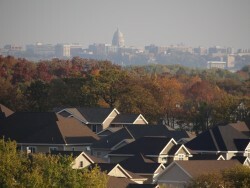 The demographics are by zip code, combing Waunakee and Westport. For many people, there’s nothing like living on the water, and if you’re looking for a safe place to live in a picturesque riverfront state away from the East or West Coast, Wisconsin should be your next destination. Waunakee’s police department keeps the city’s approximate 12,000 residents feeling safe and secure in their community, as it reported no murders, robberies, or arsons in 2012. Besides safety, Waunakee’s proximity to Madison contributes to its surging economy, making Waunakee a great place to do business and to participate in a thriving source of economic development. In addition to a strong fiscal condition and low tax rate, Waunakee maintains an admirable quality of life for its citizens without raising the cost of living, keeping both food and miscellaneous costs below the national average. If you’re looking to raise a family with children, this city has an excellent public school system catering from kindergarten through college. Governor Nelson State Park Catches its Own Ranking!